Three weeks after he was involved in a car accident that sent a woman to the hospital with injuries, Prince Philip is giving up his driver’s license. Norfolk Police subsequently confirmed that Prince Philip had, in fact, handed his driver’s license over to local officers. According to the Associated Press, prosecutors have said they will weigh this development in deciding whether to charge the royal over the Jan. 17 crash. 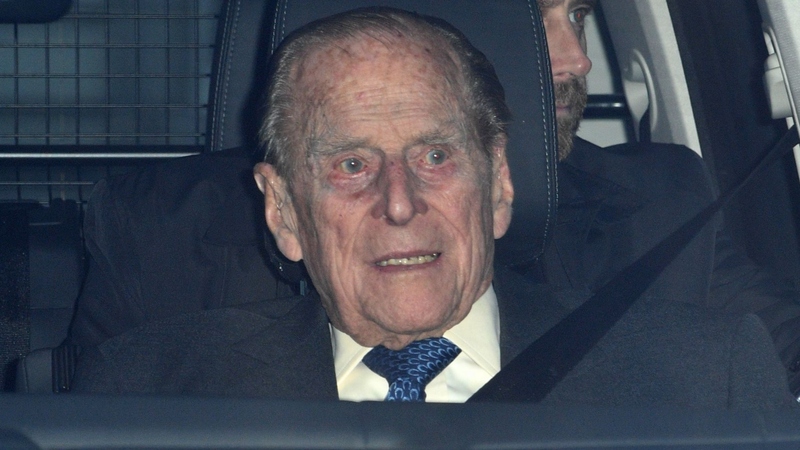 48 hours after a car crash involving two women and a baby, Prince Philip was spotted behind the wheel of a new Land Rover without wearing a seatbelt. On Jan. 21, Philip wrote to Emma Fairweather, the woman injured in the crash, who had been traveling in a Kia with a mother and the mother’s 9-month-old son (neither of whom were injured). Fairweather, who had previously gone on record to say she felt as though the royal family had essentially shrugged her injuries off, told the Sunday Mirror she was impressed with the letter. In the days immediately following the accident, the Norfolk Constabulary established that the drivers of both automobiles were given routine Breathalyzer tests and that both came back negative for intoxication.